With New Year’s Eve approaching, the scramble for plans has begun. But if you’ve been to one overpriced NYE party, you’ve been to one too many. This year, skip paying a hefty fee for long queues and overpriced pints and put your money towards a trip instead. We’ve rounded up seven destinations perfect for a New Year’s Eve holiday, and once you’re there, you can celebrate for free (now, that’s our kind of party). From all-night street parties to open-air concerts to epic fireworks displays, here’s where to go if you’d prefer to ring in the New Year without a price tag. And, since you’re all about savings, keep it going and find your flight on Cheapflights.co.uk while you’re at it. 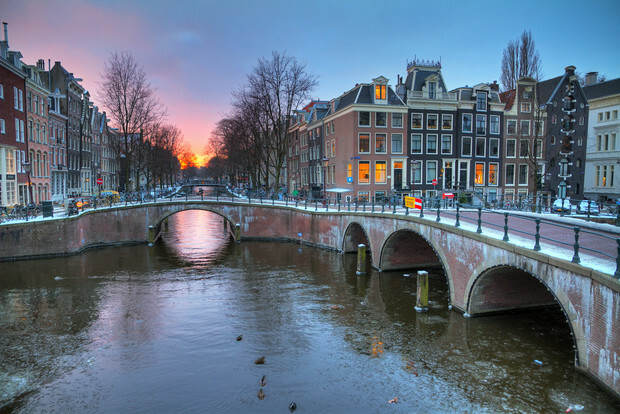 Winter can be a lovely time to visit Amsterdam. Average flight prices to the Netherlands capital are at some of their lowest in January. Once there, enjoy the winter weather with some ice skating at Museumplein, where you’ll find a replica of the Magere Brug and a view of the Rijksmuseum. Or, if it gets especially cold, the canals themselves become a skating rink. On New Year’s Eve, the city becomes a giant street party, with fireworks going off throughout the evening that are viewable from all over the very walkable city centre. For some of the most lively celebrations, head to Dam Square, Nieuwmarkt, Leidseplein or Rembrandtplein, with many spots along the Amstel River offering up great vantage points. Public transport stops at 8pm on New Year’s Eve, so walking is your best bet. Luckily, Amsterdam is best explored on foot, and all of the celebrations are centrally located. Budapest may be better known for it’s Christmas markets, but don’t overlook a trip after the festive season. Just because Christmas is over, that doesn’t mean you can’t enjoy mulled wine and roasted chestnuts after a day of winter exploring. Be sure to take a ride on one of Budapest’s trams, which are decked out in fairy lights in winter, making for a magical experience. 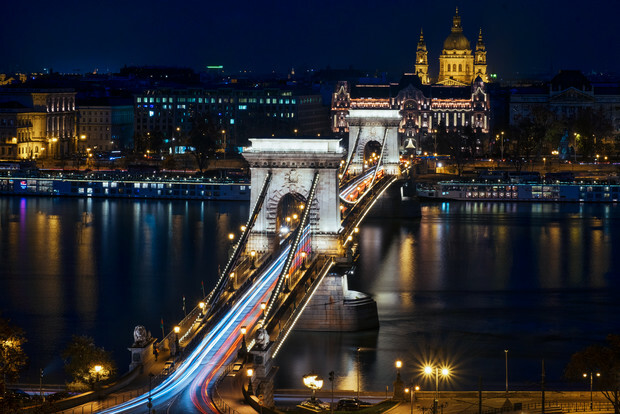 Take the number two for a cheap and pretty sightseeing tour along the Danube. There are a number of free New Year’s Eve celebrations throughout Budapest with the focus on three areas in particular, where you’ll find the best street parties: Vorosmarty Square, Oktogon Square and Eiffel Square by the Nyugati Railway Station. The party usually picks up around 11 pm. In Oktogon Square you’ll find live concerts and dancing. Vorosmarty Square is also the location of the Budapest Christmas market, and being so central, it can get crowded. Head here first and then venture on to explore the other two later. The festive season is iconic in New York. 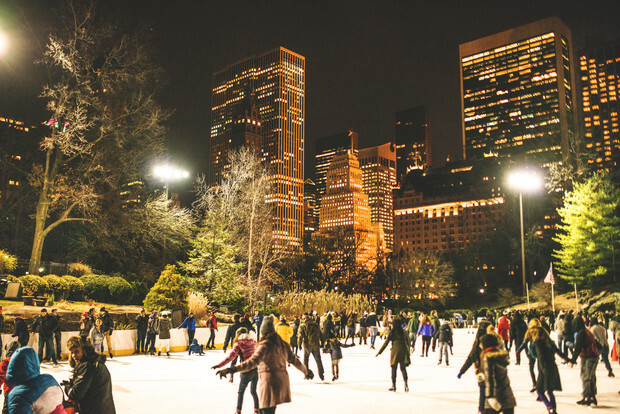 From ice skating in Central Park to peeping the massive tree at Rockefeller Center, much of the festivities continue through the New Year. And the most famous NYE celebration in the US is most certainly in Times Square where thousands gather to ring in the new year. While the Times Square festivities are free, there’s no access to public toilets during the events, and once you leave you won’t be allowed back in. While it can be favourable to book a dinner reservation or party ticket in the area so you can eat and use the toilet at least once, avoid purchasing tickets from any company selling all-access passes. They don’t exist. If you’re looking for something a little more laid-back, consider checking out Prospect Park in Brooklyn for a free event that includes live entertainment and fireworks. 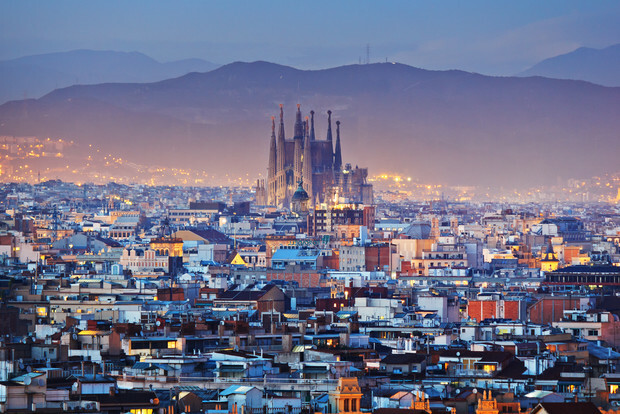 There’s really no bad time to book a flight to Barcelona, where you can enjoy pleasant weather (and all the tapas you can eat) year-round. So, if you want to celebrate the New Year somewhere that doesn’t require a parka, a quick trip to Barcelona is just what you need. Head to Buigas Square next to Montjuïc’s Magic Fountain for a free New Year’s Eve event that officially starts at 11pm. You’ll be able to enjoy performances and a light show (Magic Fountain’s ‘son et lumiere’) and, at midnight, a pyrotechnic display rings in the New Year. Travel by metro, which runs all night on NYE (lines 1 and 3 will get you there). It will be busy, so wait a bit or walk to a further stop like Tarragona on Line 3. Berlin knows a thing or two about throwing a good party. With world-famous clubs like Berghain open all night, you’re spoiled for choice. But if you’re looking to avoid paying a steep fee, why not hit one of the biggest (and free!) street parties in Europe? Just set a course for the Brandenburg Gate in the centre of Berlin where the open-air party stretches two kilometres to the Victory Column. Entrance to the party is free and includes DJ sets, live bands and fireworks. Food stalls, beer tents and dance floors are on offer throughout the area and a fireworks display rings in the New Year. Gates open at 2pm, but the entertainment officially kicks off at 7pm and continues until 3am. To prevent overcrowding, the area may be closed off to new arrivals so plan to start your night on the early side. San Francisco has a lot to offer winter travellers with its warmer temps which are still comfortable in December and January. If it’s your first visit, scoping out the Golden Gate Bridge and riding in one of the city’s quintessential cable cars are must-do activities. 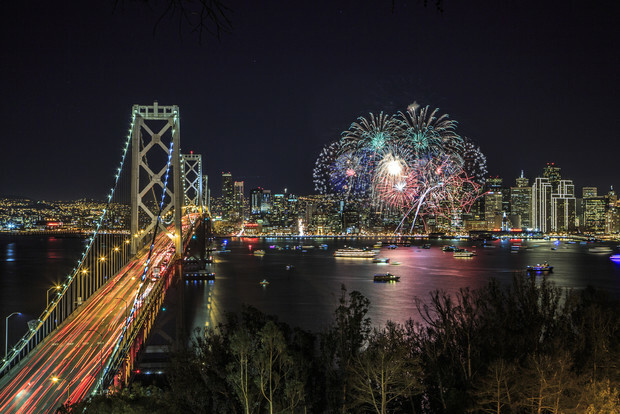 Spend New Year’s Even taking advantage of San Francisco’s annual waterfront fireworks display near Pier 14, which is free to attend and accessible by public transportation, which is also free on New Year’s Eve. While there’s no shortage of great spots to catch the light show, for some of the best views head south of the Ferry Building and post up along the Embarcadero. Avoid standing in front of the Ferry Building as the building will obstruct your views. Vienna is a winter wonderland throughout the season. 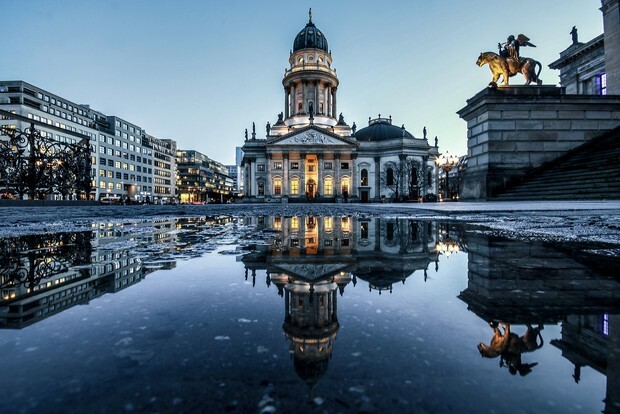 Visit some of the city’s must-visit museums (there are more than 100 in Vienna) or take in a show at the Opera House. January is one of the most affordable times to go, and you can keep the savings going by heading to a free New Year celebration. 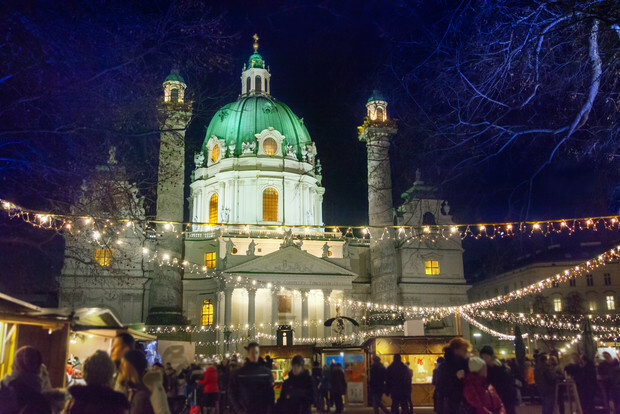 If you’re ringing in the New Year in Vienna, head to the Silvesterpfad, or New Year’s Eve Trail, which is a lively street party in the Old City that includes free outdoor concerts of every genre from waltz to rock. The event kicks off early (2pm to be exact), but there are plenty of booths serving up mulled wine, tea and food to keep you warm. Take advantage of free waltz dance classes in the afternoon in Graben. Midnight fireworks take place on City Hall Square and in the Prater. Ready to go? 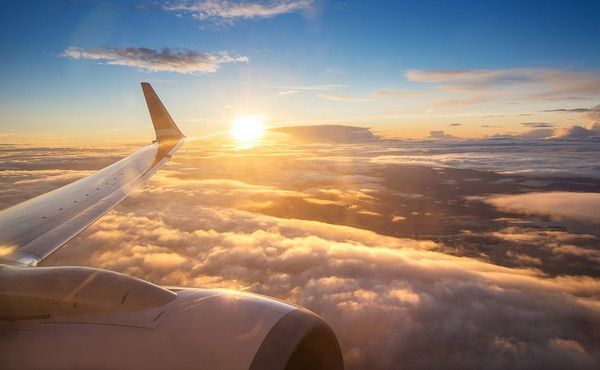 Make an early resolution to travel more and then find flights on Cheapflights.co.uk. Amanda is a Boston-based writer who loves to travel and believes planning her next adventure is half the fun. Amanda is a Content and Social Media Executive at Cheapflights.